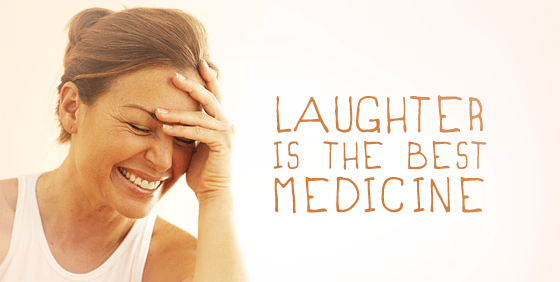 Laugh Your Way To Health!!! I’ve heard someone say that too much laughter causes the early onset of wrinkles, but I say the more you laugh the better you feel: so laugh until your heart is content. Did you ever consider how important it is to let loose and just enjoy a good chuckle?